Vikram’s new film Mahavir Karna went on floors in Hyderabad yesterday. Said to be one of the most expensive films in cinema, Mahavir Karna is directed by RS Vimal, whose only other direction was the Malayalam film Ennu Ninte Moideen in 2015. According to a report, the makers are currently shooting the Kurukshetra war segment of the film at the Ramoji Film City, Hyderabad. Vikram, who recently wrapped up shoot for Kadaram Kondaan plays the lead character in the movie. The filmmaker earlier held a special puja at Padmanabha Swamy temple in Trivandrum, Kerala, to start production work on the film. A venerated bell which is part of a 30-feet chariot is being built for the movie at Ramoji Film City. 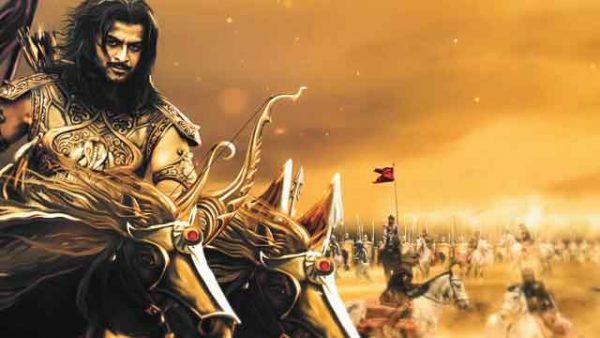 It was first announced that the title of the film would be Karnan, featuring Prithviraj in the lead. But when he backed out, the director offered Vikram the role. The movie was then picked up by the New York-based production house United Film Kingdom. 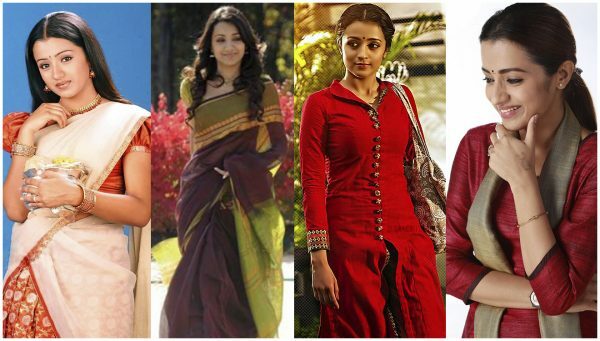 What was supposed to be a Malayalam film grew into a Rs. 300 crore budget movie, that will now be shot in Hindi, and will release in 32 languages. 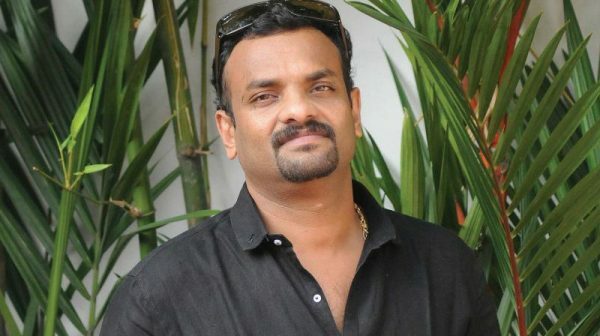 Director Vimal said in a ManoramaOnline report, “Karnan was supposed to be a small project in Malayalam, but the new one will be entirely different. I have decided to make this movie in an international sphere after considering the interest of the producer. 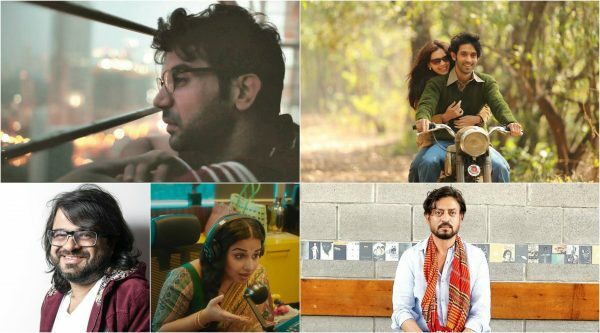 Besides Vikram, actors from Bollywood and technicians from Hollywood will collaborate for the project.” An IE report said that technicians from HBO’s television series Game of Thrones have now joined the movie. “The filmmakers have plans to release the film in the first half of 2020,” said a source. 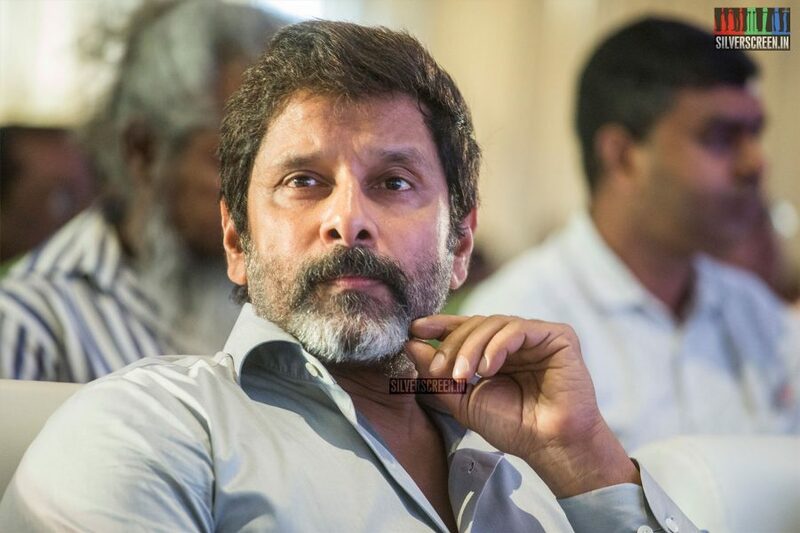 Meanwhile, Vikram awaits the release of his much-delayed project Dhruva Natchathiram, directed by Gautham Menon.